Use our high end signature airport limo transportation, to get you to and from the airport guaranteed on time executive style. Once you book with us, we make sure that your airport limousine ride is the smoothest and most comfortable ride you will ever take. We guarantee our limo services and timing. This is a commitment that we take seriously and pride in. A taxi would not be able to offer you this exclusivity. Our Airport Limo Service will get you to where you want, to and from Montreal and all surrounding airports, no trip is too small or too big for us. Our airport limo services are available at any time of the day for your convenience. 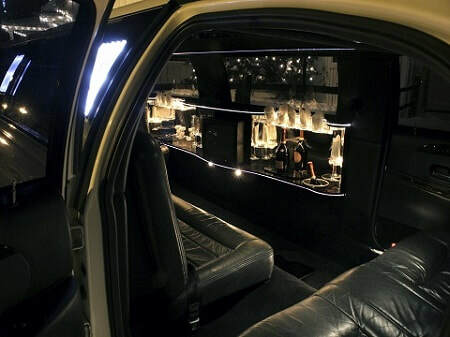 Top of the line comfort in luxury limousines. Our limos are top of the line in the industry. We are known for luxury and excellence in limo service so you can count on us for any of your rides. Dependable timing. Our drivers know and can route all the traffic they see en-route so they can be sure you get you to your destination on-time, even when there is traffic. 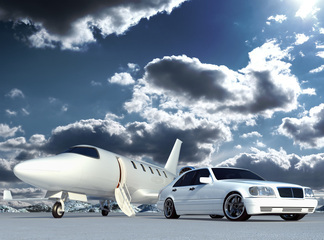 You will not miss or wait for any ride when you choose our airport limo rental services. Flexibility with schedule needs. We will be there the moment of your arrival and departure, awaiting to open the door for you and greet you with a smile. Our drivers can meet you in the airport and help you with your luggage needs at whatever time your flight lands. Flight Monitoring. Your time is precious so we take every effort to monitor your flight status and keep you from waiting upon arrival or departure. Your satisfaction is our main concern. Fast and easy booking. Our booking services are the fastest and most reliable in the industry. Just fill the form on the right or call us and we will make sure your needs are met. Traveling is tiring and not to mention stressful on occasions, so why not take away any additional worrying about finding a ride upon your arrival and departure and let us take care of this for you. Whether traveling for business or leisure, we make our customers our number one priority. Sit back, and relax while our limo experienced drivers drive you in executive style to and from the airport. With us, you can be confident that traffic will not interfere with your schedule so you can make it on time, to and from your flight. Business, corporate or personal, all clients are welcome and are treated executive style with high attention to all your limo needs. 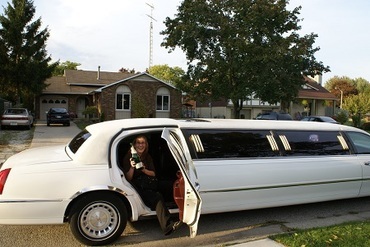 All our limousine Montreal airport services are catered to your need and your company's requirements.